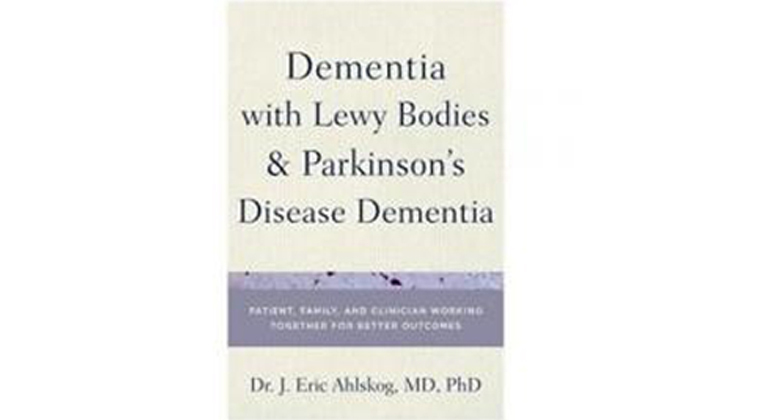 Living with Dementia: A Caregiver’s Journey by Bishop Philip Weeks, who tells of his experience as a caregiver for his wife diagnosed as having Alzheimer Disease in 2002, and later diagnosed with Lewy Body Dementia. 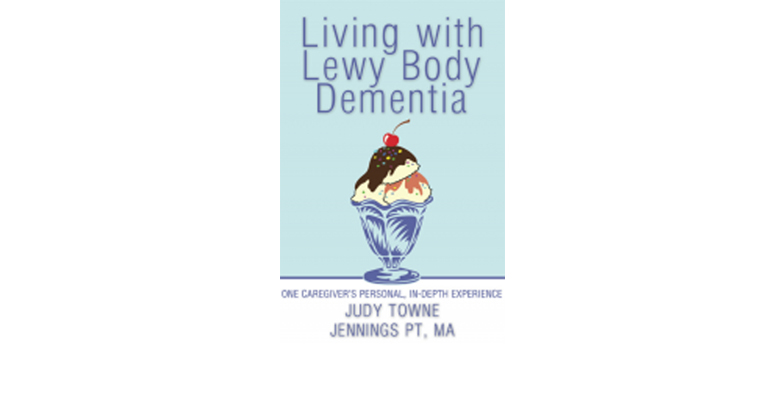 Without any warning or training in how to care for her, he tried first doing it alone, then Adult Day Care, and finally home care with Care Providers. 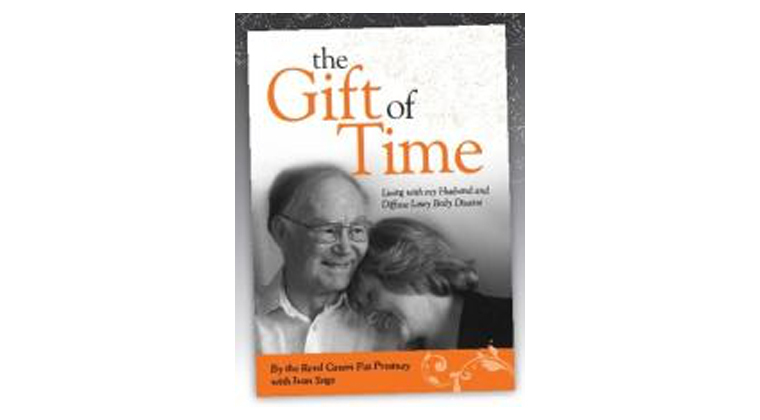 He shares his failures and victories, and how caregiving has helped mature him into being a better person and more loving husband. 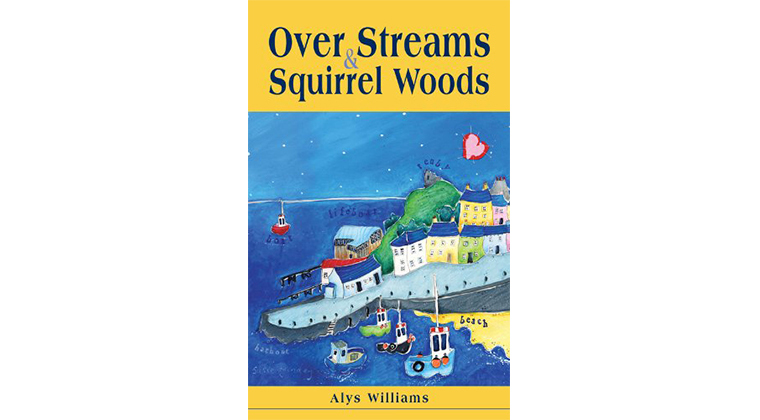 Amazon Books, ‘Over Streams and Squirrel Woods by Alys Williams is based on the personal diary kept by a loving daughter caring for her mother as they journeyed through the mother’s struggle and decline with Lewy Body Dementia . A Misted Mirror by Gillian Jones is a novel inspired by her late husband Keith’s Parkinson’s with dementia and his poetry.